We activate brands and help them getting engaged with their target group. In a world of conversation, we need to create open brands that communicate and involve people by real actions. ​Our mission is to create value for the brands we work with by helping them to navigate in the new media reality - and use sponsorships and commercial partnerships to reach their goals. That takes courageous and creative thinking - in an environment where consumers share, like, join, send, vote or chat with people about their experience and your Brand . We love content, and how great stories can create engagement and involvement through the use of all relevant media channels. Our business model follows the fast pace of the technological development and demand for new competencies. We select the right team for each challenge and we, therefore, have a broad network of friends who are the best in their fields. 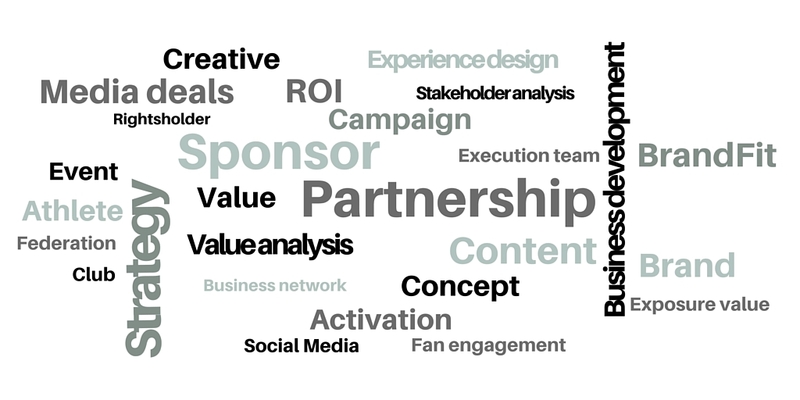 Any sponsorship or commercial partnership is a matter of business. Is it purpose, awareness or another objective? We have the tools and experience to define the way forward that create value and ROI. Step by step in a defined process. It demands creative thinking and clever insights to create the unique concept. With a mix of innovation, design, tech, and storytelling we build the strong concept and develop engaging content. 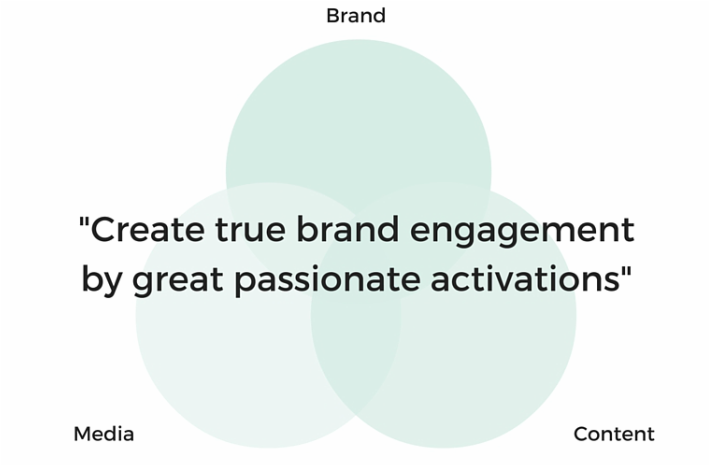 Through our passion and deep fan understanding, we execute powerful brand activations. Our experienced team deliver and meets any guest, CEO or fan, with a smile and professional attitude. We help sponsor to define, build and activate the sponsorship. We create engaging content, use data & tracking tools and build powerful concepts. We work project-by-project or as interim specialists to accelerate the process and optimise ROI. We develop the concept that can present and sell. We create the campaign that can hit the decision maker, make him think, make him decide, make him pay. We develop the commercial platform and create products to attract partners and increase revenue streams. We work with media to build the bridge, find the right partner and execute the campaign in close alignment and collaboration. We produce relevant stories and content to be integrated in any media, native advertising, product placement and brand integration. 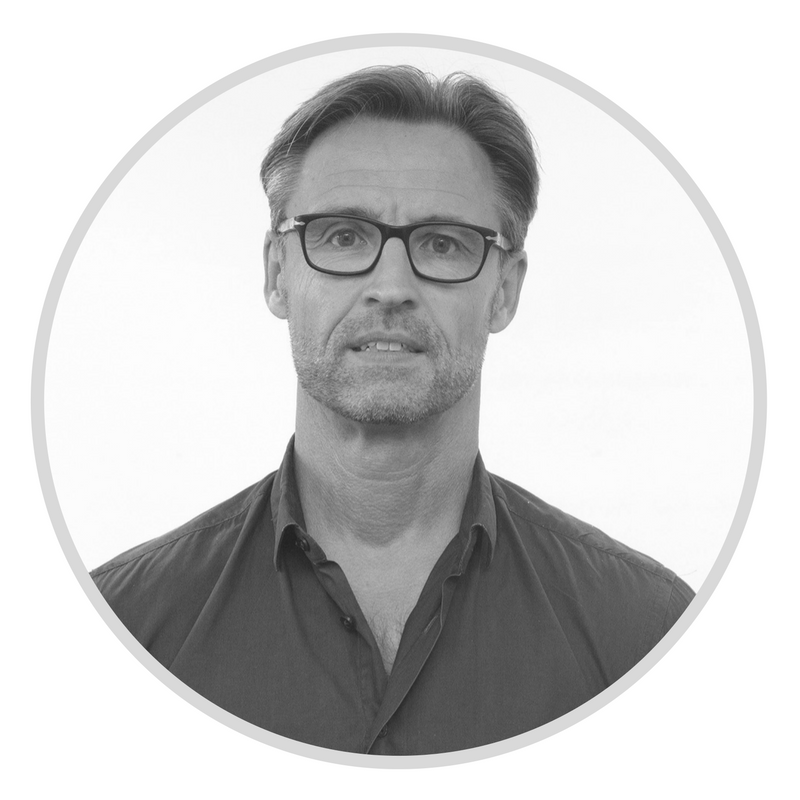 Experienced consultant within global sponsorships, strategic commercial partnerships, innovative content concepts and engaging cross media brand activation.